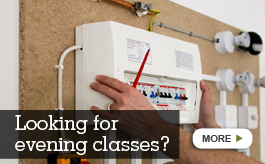 As part of our commitment to the electrical industry, Training in Electrical offers in house training. We can attend your business premises or organize a location suitable to your company to deliver a whole range of different electrical qualifications. In-house training events are usually requested by companies who need specific training to be delivered at their premises or at an external venue, if required. There are major benefits to choosing this type of training as the course can be designed specifically to your needs. Training in Electrical will come to a location which is most convenient for you and your employees. Companies favor in-house training as it allows your staff to train on the job in your working environment. This allows flexibility and easy understanding for the candidates as they are familiar with their surroundings and your particular requirements. Your staff can then immediately put into practice the knowledge and skills they have just learnt. We will design and deliver a course which is presently offered and develop it to suit your company’s portfolio. This way the course content will be familiar with the candidates and will incorporate your company’s procedures and standards. The style and delivery methods will be designed to your individual needs. Here at Training in Electrical we have the knowledge and infra structure in place to offer tailor made courses for your company. 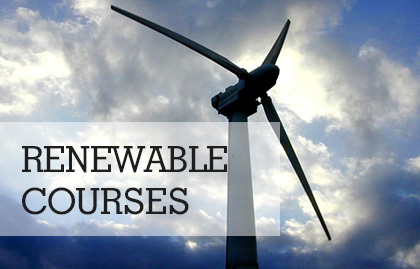 These courses will be designed specific to your needs and will be ‘one off’ courses. They are designed by a consultant who has the necessary skills and experience to support your company in the delivery of your specific requirements. This is the simplest form of in-house training. This can be the most cost effective form of training and can give real savings to you. We can deliver these courses at a time and place to suite you whether it be in the day, evenings or weekends. 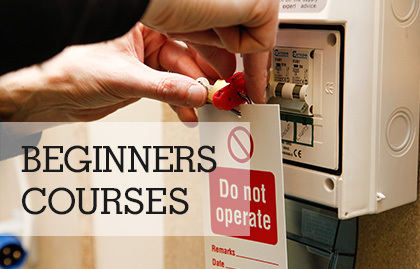 When you decide to embark on in-house training with Training in Electrical we can guarantee absolute discretion. This means your company can get the competitive edge on your competition. Developing a training program for you will give your staff the latest knowledge, legislation and expertise to become more competitive in the industry. To discuss your individual requirements and to see if in house training is for you, call us on 0115 8228 645.